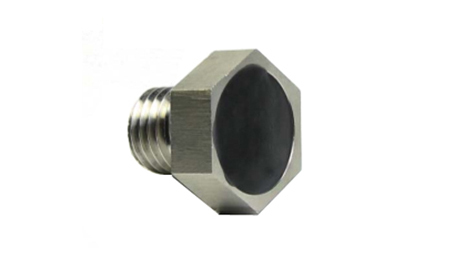 This rugged RFID Screw/Bolt Tag OPPM16 is designed specifically for tagging objects under the most harsh environment. With its full metal jacket, it offers the best protection to the embedded tag. It can be used almost anywhere with no limitation whatsoever, and it is perfectly suitable for the oil and gas industry, as well as for tracking all kinds of outdoor equipments, and is able to resist high temperature and pressure.